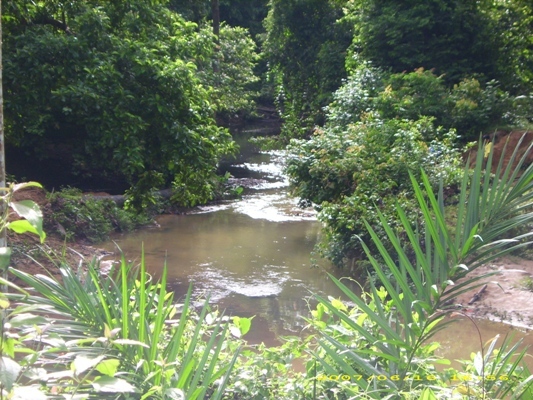 Rivers provide water for drinking and therefore life, agriculture - the rice, fruit and vegetables we eat, industry - the cars and computers we use, domestic use and washing and bathing. They are also important as breeding areas for fish, birds and mammals, home to many different (and some unique species of) plants or animals and micro-organisms. This diversity is important for life as a whole, the main mode of transport for many local communities, recreational areas for boating, rafting, picnics, swimming and fishing. Why are free-flowing, 'living' rivers important? but they're becoming more and more polluted. rivers. It is therefore imperative that we look after our rivers. In 5 years, the number of clean rivers fell by 49% (1993 there were 81 clean rivers; in 1997 there were 24). In 5 years, the number of polluted rivers increased by 11% (1993 there were 12 polluted rivers; in 1997 there were 25), source taken from Department of Environment (DOE), 1999. 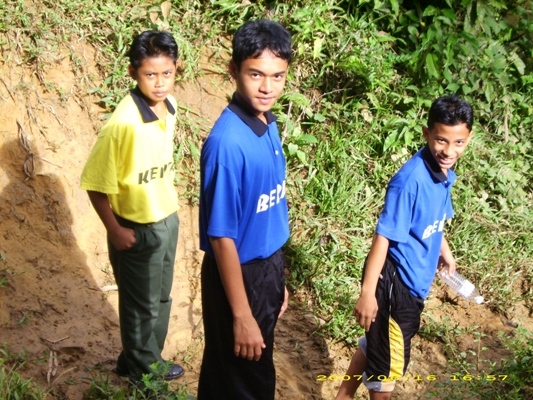 As the situation is obviously getting hazardous each day, these students decided to save the river nearby their school from being polluted continuously with organic waste and toxic chemical by-products emitted from a palm oil factory. Besides polluting the river with its chemical waste, the factory also releases a foul smell during manufacture. Hopefully, the action taken by the students will be the stepping-stone for all of us to save the river for the future generation. Issue: Why should we free the river from organic wastes? The number one pollutant in Malaysia is organic waste from sewage, animal waste and excessive soil deposits. Organic - human and animal - waste can cause disease and death. Carcasses or feces dumped illegally into our rivers can cause cholera, typhoid and hepatitis A, which sometimes result in death. Oxygen is used up to break down organic waste. If there is a large amount of organic waste, it can deprive river vegetation and animals of much needed oxygen. This can result in killing them, destroying river habitats and part of our food chain. Even though industries and agriculture come a close second, toxic chemical by-products which being dumped into the river, in fact could also risk people’s health. To save the river from being polluted continuously by furthering this case to Department of Environment for the next action. This project involves six students who are willingly to work hard to make this project a success. 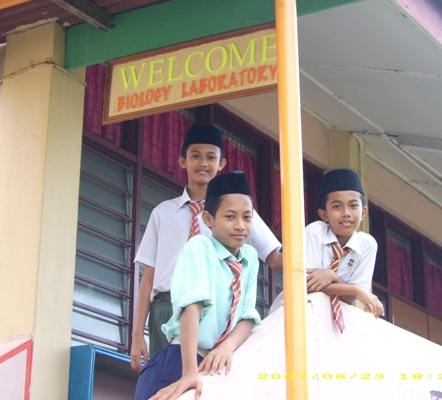 These students will collaborate with laboratory assistants to do experiments on the water taken from the river (the location is nearby to the palm oil factory). 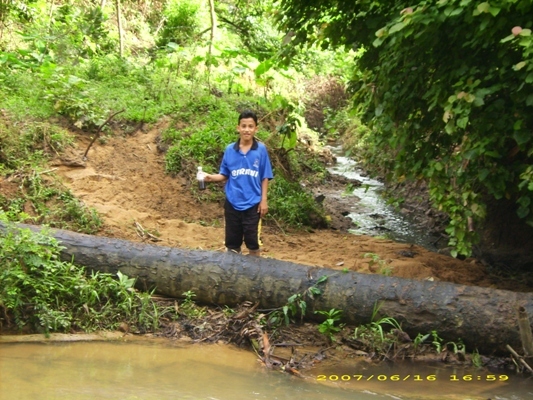 Students take water specimen twice a month at the river polluted with palm oil residues and do experiments on the water. They will test the water by using pH indicator and blue methyline. Students then, write a report about their findings. 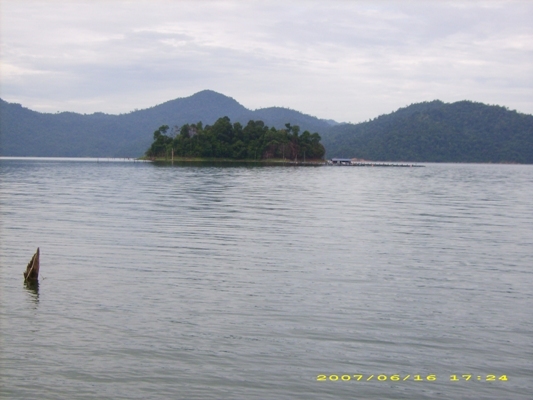 Besides, another water specimen is also taken at Lake Kenyir to compare the quality of both water taken from different areas. Students’ safety must be at the first place. It would be dangerous to take the water specimen at the river. Besides that, time becomes another problem. The students have to divide their time wisely between doing research and finishing homework, including extra classes that must be attended in the evenings and weekends. This situation might put the students in stress. Strategies opted to overcome these problems arisen: The students must be reminded to be careful and teacher has to guard the students throughout at the river to avoid any circumstances. Teachers and the students must collaborate well and put the best effort to prove this research project ultimately worth.